 Welcome to the new Think-it. Today we’re announcing changes to our brand that are bold enough to match our ambitions. Our new engineers are ready for opportunities in DevOps, Data Science and AI, and Full-Stack Web Dev.